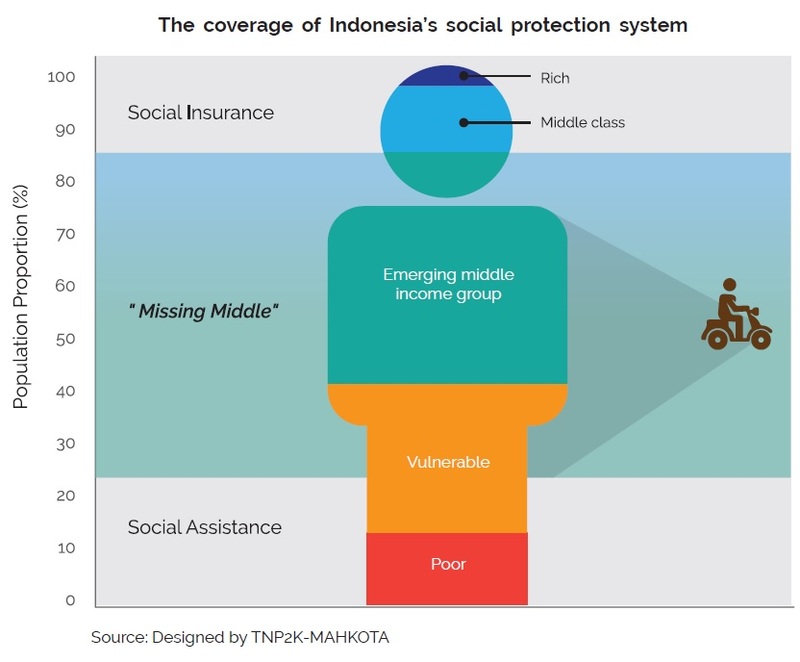 Too rich for social assistance, too poor for social insurance: a report by the Indonesian government calls for a universal social protection system that includes the ‘missing middle’, or nearly 60% of the population: “… as tax-paying citizens, benefits to this group should be seen as giving back a small percentage of their contributions in order to secure their continued loyalty and investment in the state” (p.9). In a similar way, Rutkowski reimagines social protection in the context of evolving technology and labor markets (see the wider IMF FD issue on rethinking the social contract). Let’s stay in Asia with the likely biggest cash lump sum in history, assessed by probably the largest experiment ever: India’s Telangana state distributed a one-off $900 million of cash transfers to farmers for seeds and fertilizers. The trial by Muralidharan et al informed policymakers that random recipients would be called on mobile phones to check program implementation. Results? The number of farmers getting benefits increased by 1.5% (and by 3.3% among the poorest). Cash transfers are not provided by governments only: in fact, only a tiny fraction (2%) of global humanitarian assistance ($25B) is channeled via government structures. But national capacities are often unable to meet the vast humanitarian needs alone. How are countries addressing this dilemma? Turkey is a great example, with the new in-depth evaluation by Maunder et al showing how support to refugees progressively converged with national systems via the Emergency Social Safety Net project. Another discussion paper by Laughton, O’Brien and myself reviews and curates a range of emerging practices around such convergence in 12 countries, and identifies key opportunities and trade-offs by objective and level of system maturity. 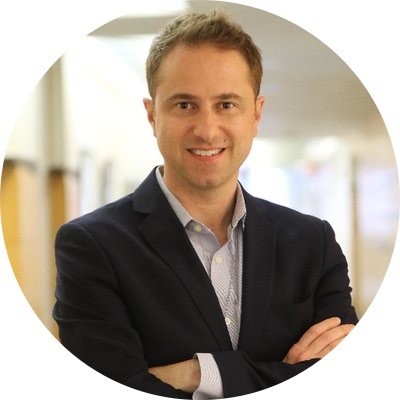 Yet refugees are not just ‘beneficiaries’, but can themselves be providers of protection and assistance to others: Betts et al show that, in some cases, refugee-led community organizations have been able to create transnational networks of support that bypass the formal humanitarian system. More examples of refugee activism? See also the recent Rohingya strike (h/t Paul Bance). Speaking of informal assistance, the informal safety net across the globe may be wider than we thought: do you know how many people are served by food banks worldwide? These are faith or community-based organizations that, according to a stocktaking by the Global Food Banking Network, provide free food distribution to around 60 million people, mostly in HICs – perhaps an unexplored platform for formal national systems to build upon and complement. What about extending social insurance to informal sector workers? A paper by Giles et al shows that poor understanding of social insurance, both the process of enrolling and costs and benefits, helps drive the relatively low rates of participation in urban health insurance and pension programs among China’s rural-urban migrants. Moving to Europe, a paper by Bussolo et al analyzes horizontal redistribution (among groups) in EU countries over 2007–14: changes in the tax and transfer system have particularly hit youth and losers of occupational change in Eastern European countries, while households with greater economic security have benefited from these changes. Human capital resources! A review of the literature by Torlesse and Raju finds that South Asia has made relatively good progress in improving breastfeeding practices compared with other regions, but still suffers from limited diversity in complementary foods and low frequency of feeding. Wagstaff reflects on catastrophic health expenditures and proposes a new metric defined in terms of their lifetime (rather than single-period) consequences. Finally, a paper by Asher et al documents that in India, intergenerational mobility in schooling hasn’t improved, especially for Muslims. From human to economic capital: need to make the ‘business case’ for social protection in Africa? A report by Van Kesteren et al may come handy with summaries of key metrics and economic impacts. Finally, if you thought you saw it all… an AEJ article by Eren and Mocan shows that judges in US’ juvie courts give harsher sentences after their alma mater football team loses.